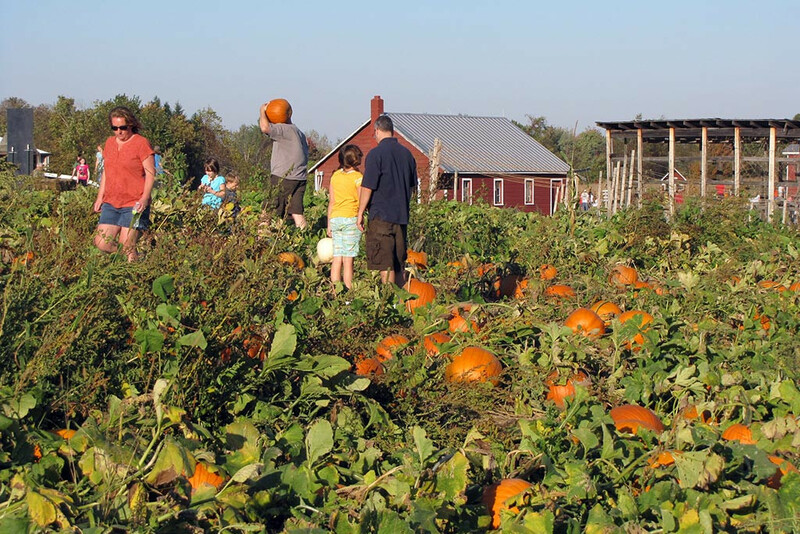 Finding just the right Halloween pumpkin patches in Saratoga Springs, Albany or Upstate NY where you can pick your own pumpkins is easy – just visit us at Ellms Family Farm! 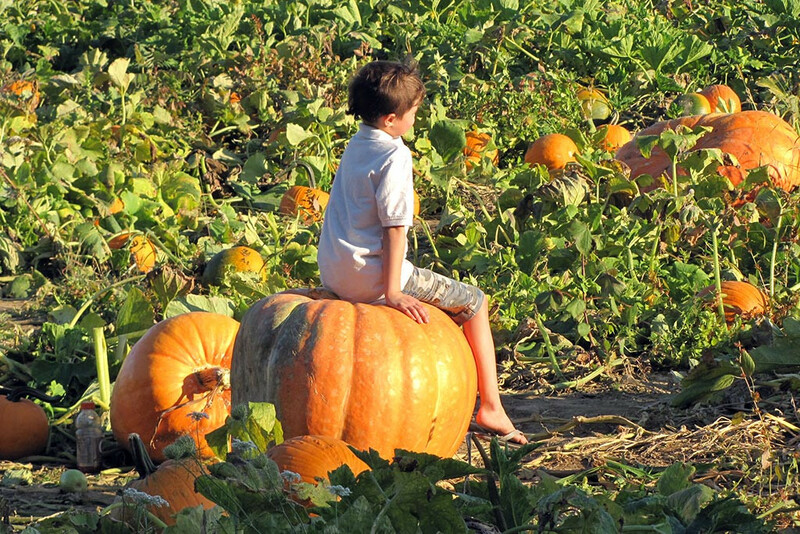 Kids of all ages love to pick their own pumpkins from the many different shapes, sizes and colors available. 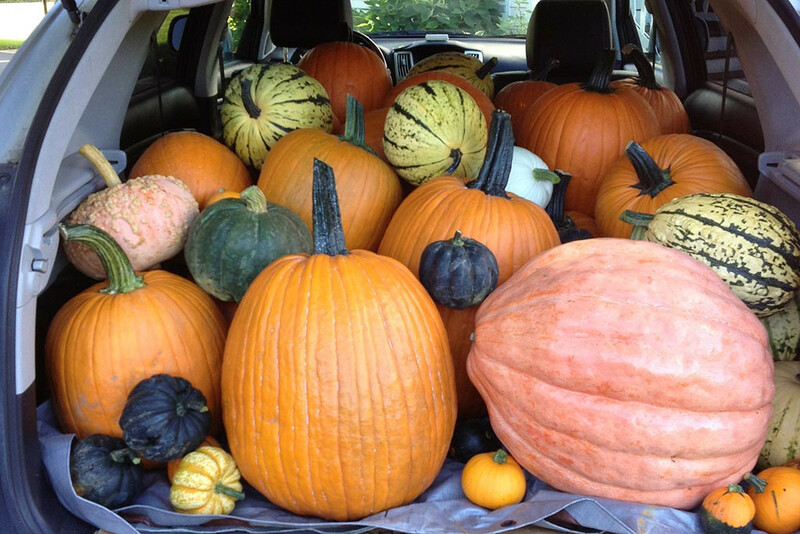 We also have a wide selection of pumpkins already picked for your convenience — orange, red, white, beige, blue, pink, warted, striped… you name it!!! 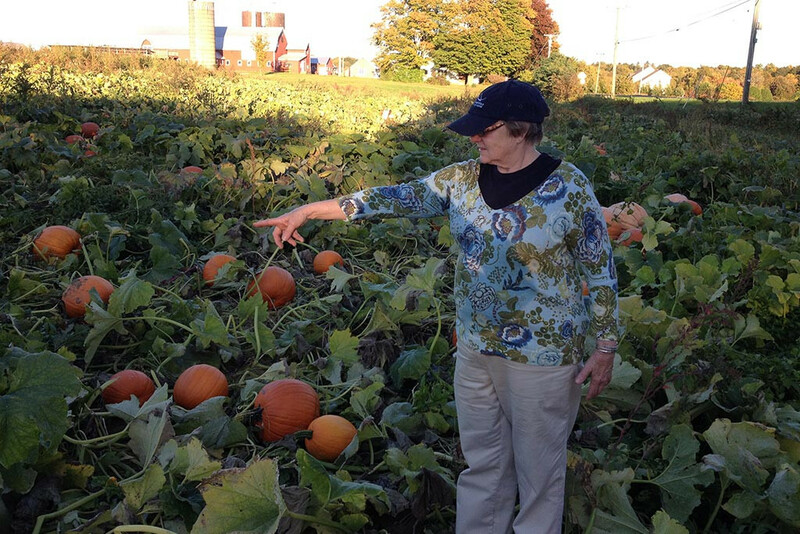 There is that “perfect” pumpkin awaiting everyone in our Saratoga area pumpkin patches. Keep us in mind for other fall decorations, too: corn stalks, Indian corn, hay bales, cool “no two alike” gourds, and exotic squash! 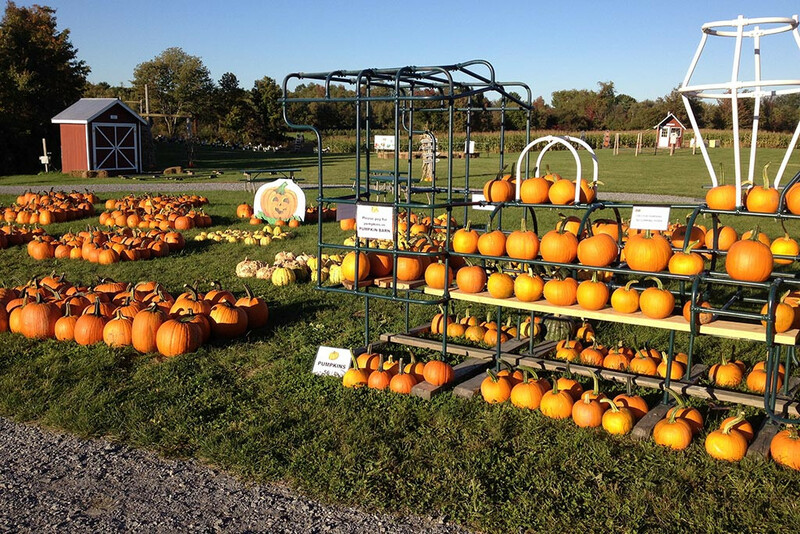 After choosing those special pumpkins, treat yourselves to delicious homemade apple cider donuts and even more fall fun in Upstate NY at our Saratoga County farm! 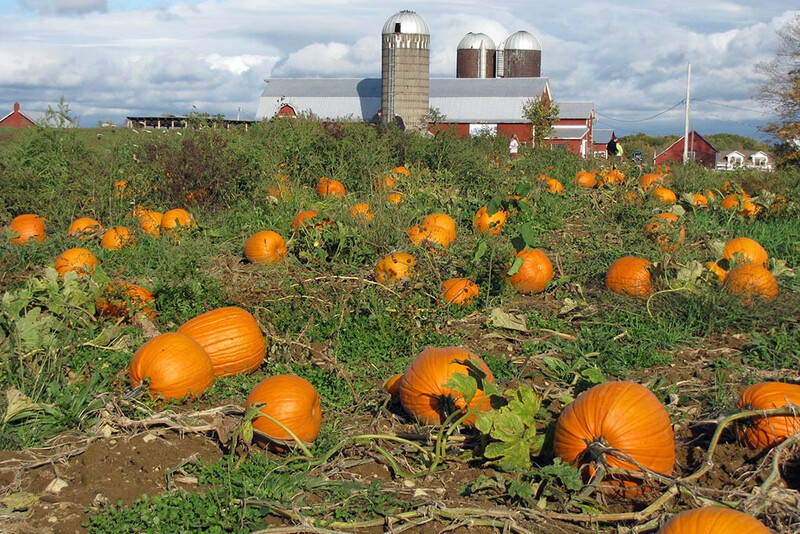 Pick your own pumpkins AND enjoy a wonderful day on the farm. Make us part of your Fall family traditions and create wonderful lasting memories!